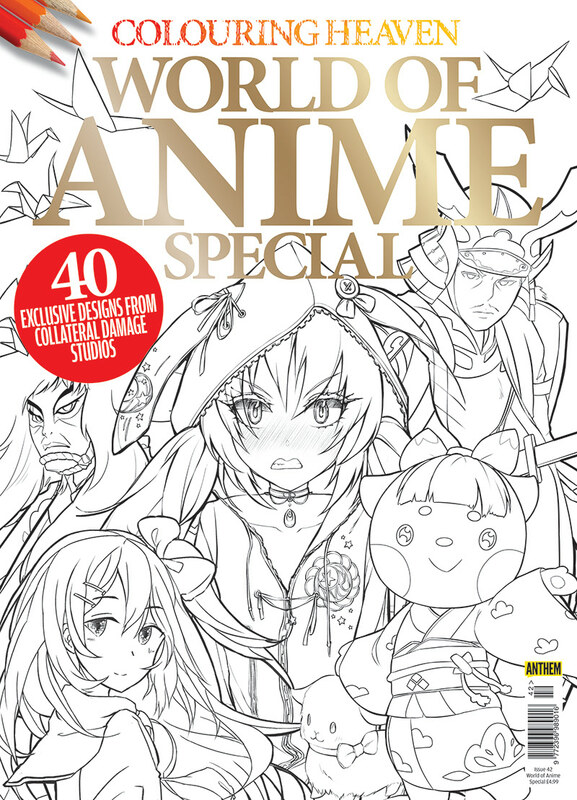 The highly awaited sequel to the original Colouring Heaven artbook by Desti. This time with almost 100% more male characters as we got WaHa involved to get a slightly different take on the theme. View more of the sample artworks on our Behance entry!